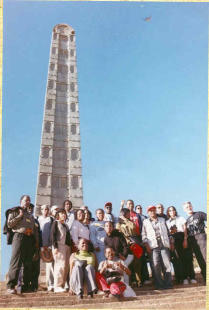 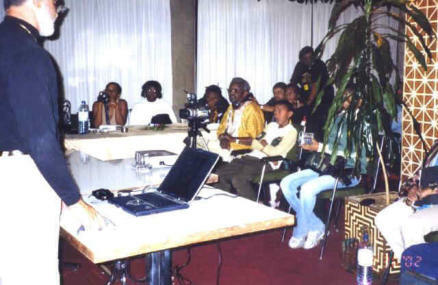 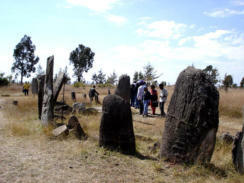 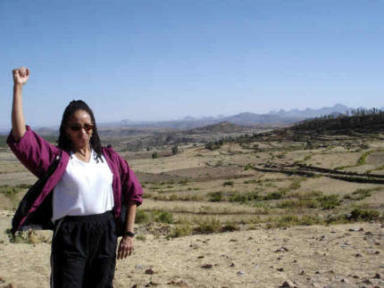 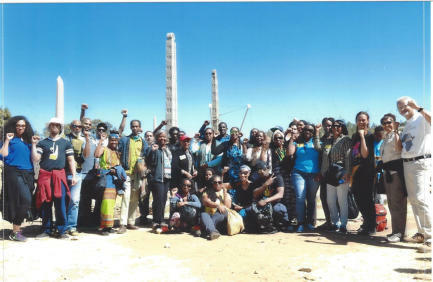 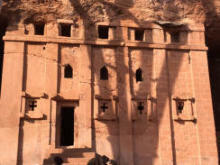 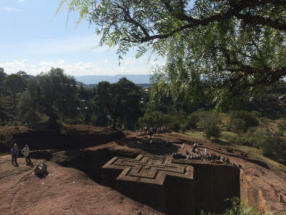 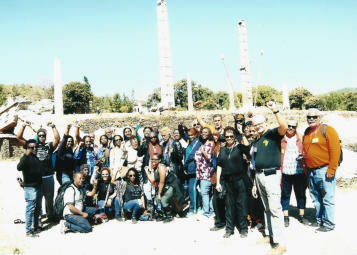 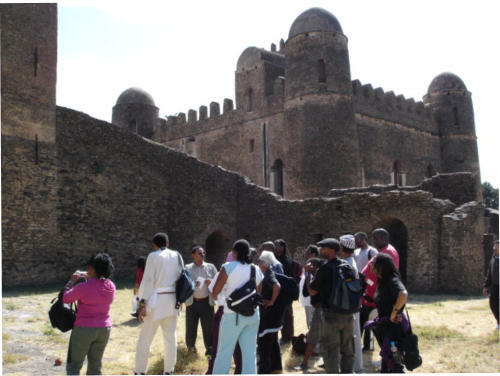 Kemet Nu Tours is owned and operated by Ashra and Merira Kwesi. They organize and conduct all tours. 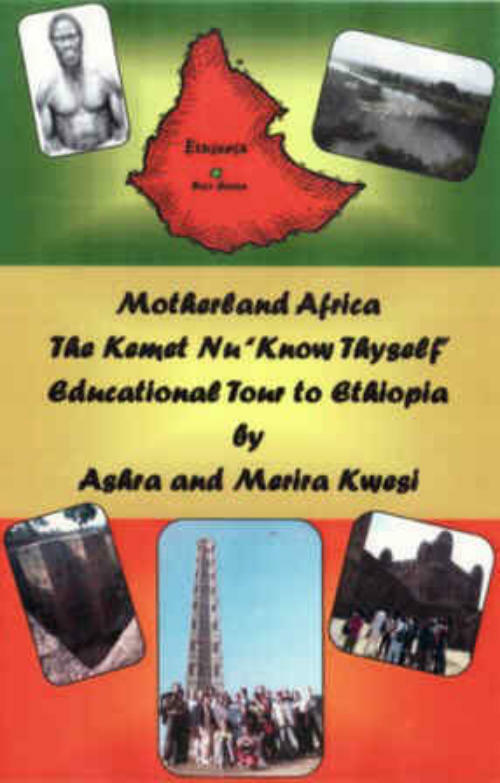 Kemet Nu Tours is owned and operated by Ashra and Merira Kwesi. 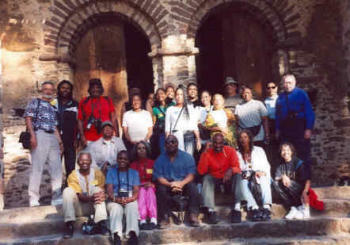 They organize and conduct all tours.